Looking for some more Halloween books and coordinating crafts and activities? Here is our second segment of our 30 Halloween Books for Kids (and Coordinating Crafts). Are you making something fun with your little one this year? Or do you have a favorite Halloween book that’s not on the list? Let me know in the comments or social media. We loved Karen Katz’s books when our children were babies. In this story, baby is looking the pumpkin. Lifting the flaps is always fun for children. As long as they aren’t flap rippers like our youngest is, you’ll love this book. Since this book is geared towards babies, this activity is meant for young babies or toddlers. The best part is that there’s no messy clean up! Peek-a-Boo is an adorable Halloween book for babies and toddlers. It’s very colorful with lots of fun pictures to keep children interested in the story. 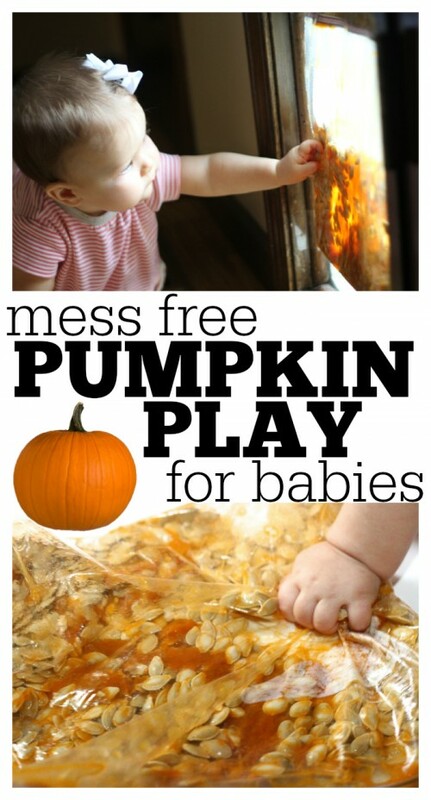 This is such a fun gross motor skill game for kids during the fall season. 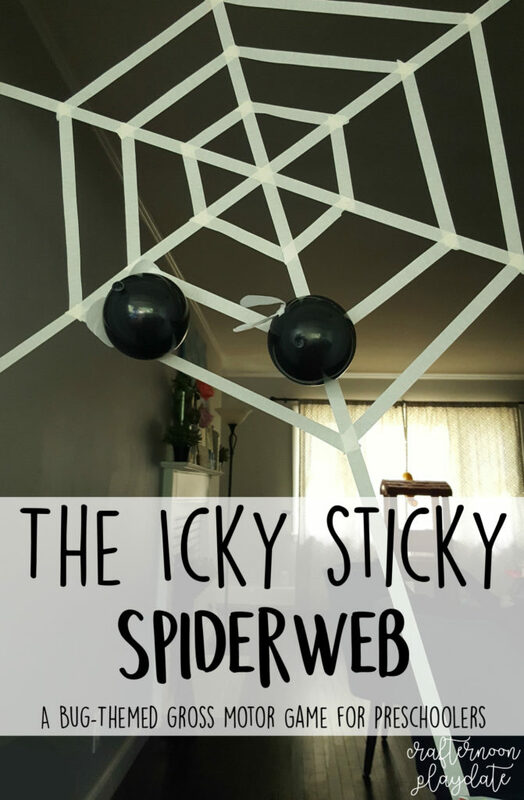 Your littlest toddlers to your bigger kids would love to play this game. Potty by Leslie Patricelli has been a longtime staple in our house. Boo is just as cute as her other stories, we simple but engaging illustrations. 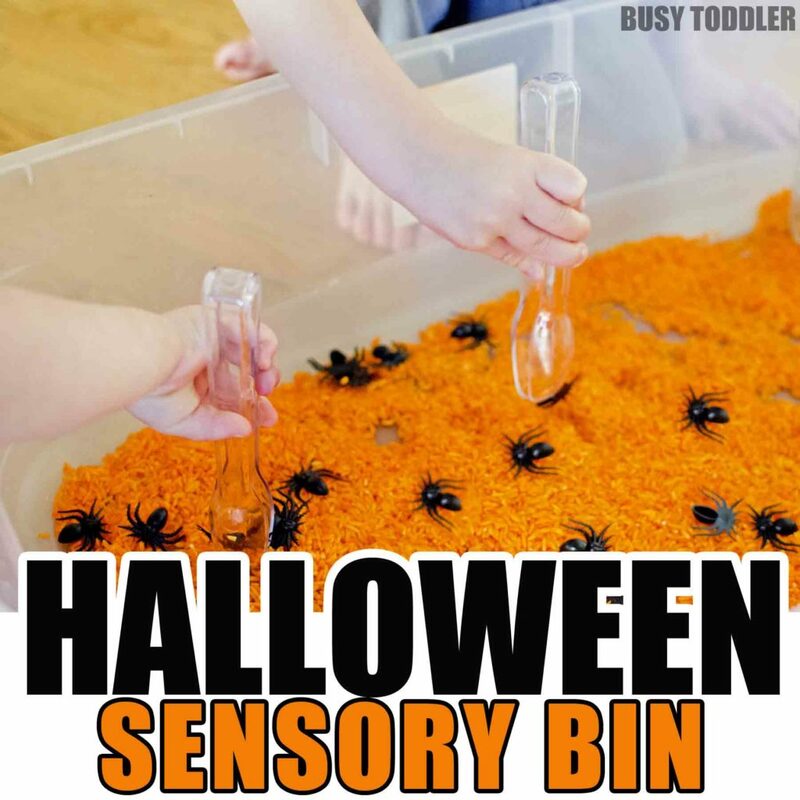 Boo!’s Coordinating Activity – Busy Toddler’s Halloween Sensory BinThis is a wonderful activity for toddlers and preschoolers. Sensory bins are so much fun. They’re also flexible, so you can add other Halloween items you have on hand. This book is a little different than other ones on the round-up. It focuses on a group of friends making pumpkin soup, when a dispute erupts. It’s a wonderful introduction to friendship and how to handle disagreements between friends. 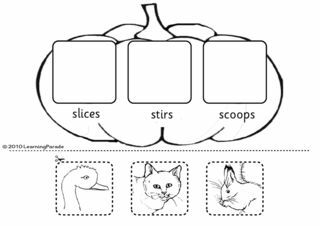 Pumpkin Soup Coordinating Activities – Color Mixing Activity from Pre-K pages and Character Jobs Worksheet from Learning Parade. 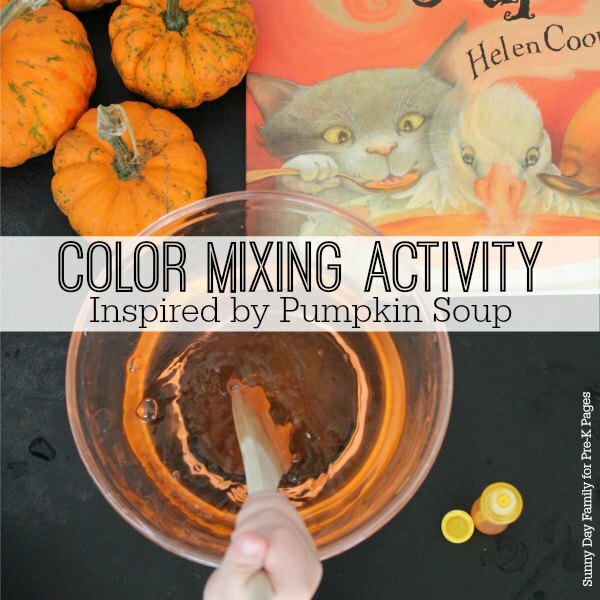 Both of these activities are simple activities for preschoolers to go with the story. You could also make the pumpkin soup recipe from the book or a family favorite. This book presents a wonderful opportunity to into the kitchen with your children. You can read this book right now with your children! It’s free as long as you have the free Kindle app. This is a charming story that also helps teaches children why there’s no need to be afraid of the dark. This craft is a perfect match for this story. You could use other silhouettes other than the bath (since Harry meets so many different animals on his journey). By painting over a silhouette, you are almost showing an example similar to shadows, which is one of the stories topics. Read as Splat the Cat searches for the biggest pumpkin in the patch. This seems like a great plan until Splat has to get the pumpkin home. Splat the Cat is on a mission to find the perfect pumpkin. The story is set in a pumpkin patch. Children can create their own perfect pumpkin (that is a little easier to transport than Splat the Cat’s). Looking for some nostalgia? This was another favorite series of mine growing up (my boys have some of my old books on their bookshelf). Read as Mr. Tickle tries to scare Little Miss Scary. Mrs. Scary spends the story trying to scare others (although Mr. Tickle ruins every one of her scares). This pop up ghost card will surprise it’s recipient. Children can mail their card to “scare” a loved one. 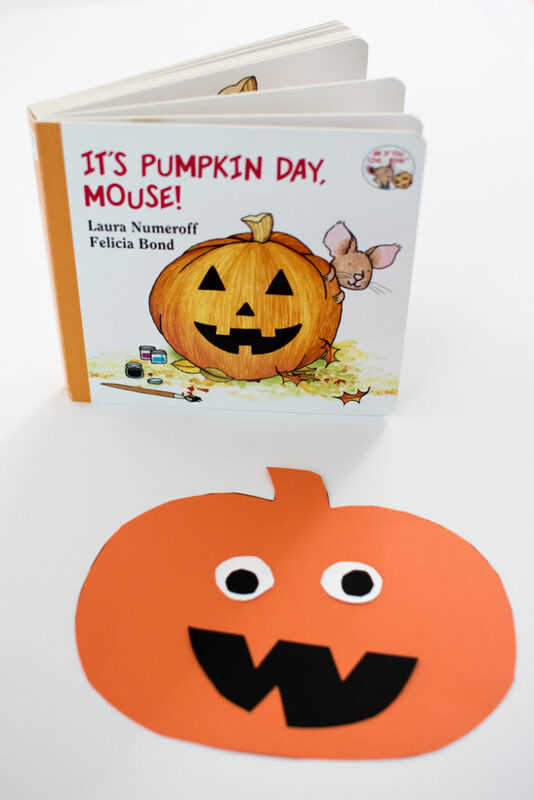 If your children love the Give a Mouse a Cookie series, they will love It’s Pumpkin Day. Mouse is back to decorate all of the pumpkins in the patch (until one is missing). Children can create pumpkins that match the various pumpkin faces seen in It’s a Pumpkin Day, Mouse. This is a nontraditional Halloween story. Hubbell tells the story of what happens to a pumpkin as it decays in the garden. This story can be used in many different lessons for children in school and at home. 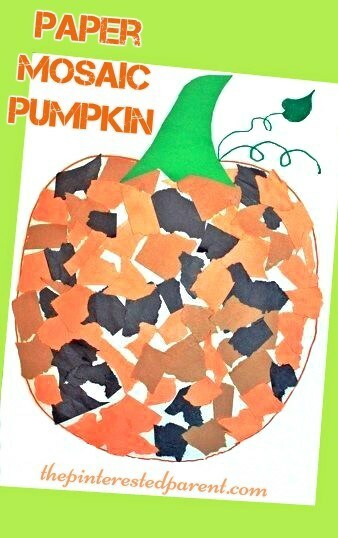 If you want to do an activity to go with Pumpkin Jack, decomposing a pumpkin is the way to go! Learn specifics over at Share It! Science News. Learn how the Sheep create their costumes for trick-or-treating. The illustrations are fantastic and full of details. The story can be enjoyed by most ages but older ages will get more out of the book than younger children. 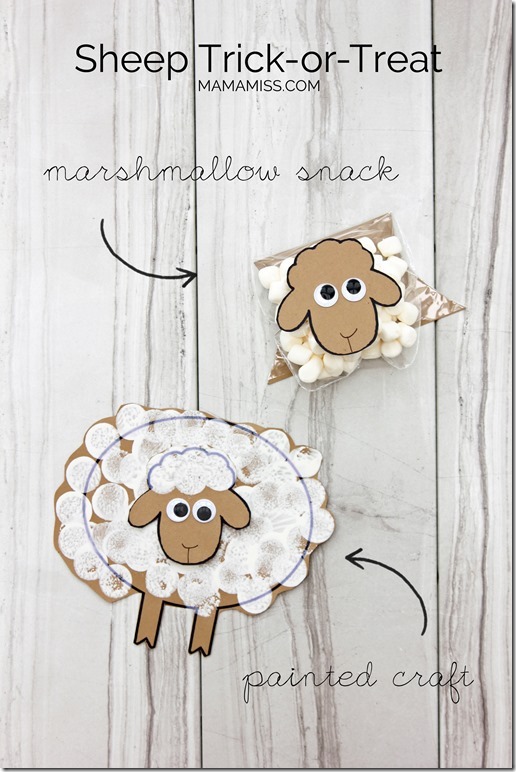 This sheep craft is super easy and adorable. Take a break from the pumpkins activities and make a sweet little sheep with your kids. I have to admit, we are a little partial to Alexandra Day’s Carl series. It’s unusual for us to find the name Carl within a story (unlike Jack). You just have to get over the fact that the dog, Carl, is left as a babysitter. Once you do that, you will truly enjoy the adorable tales of these two. In Carl’s Halloween, they’re supposed to be handing out candy for Halloween. Instead, they go trick or treating. 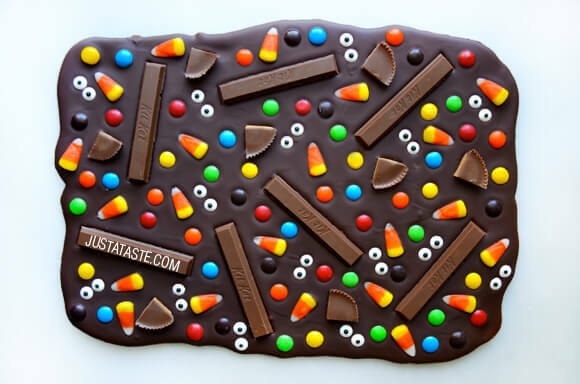 This activity involves creating a candy bark using a bunch of different Halloween candy. It’s a great opportunity to get your kids into the kitchen with you. This is another fun flap book. I would suggest purchasing the board book version so that it is sturdier. We received this book as a gift years ago and it’s still an old favorite. It ends with a mirror which my boys loved when they were younger. 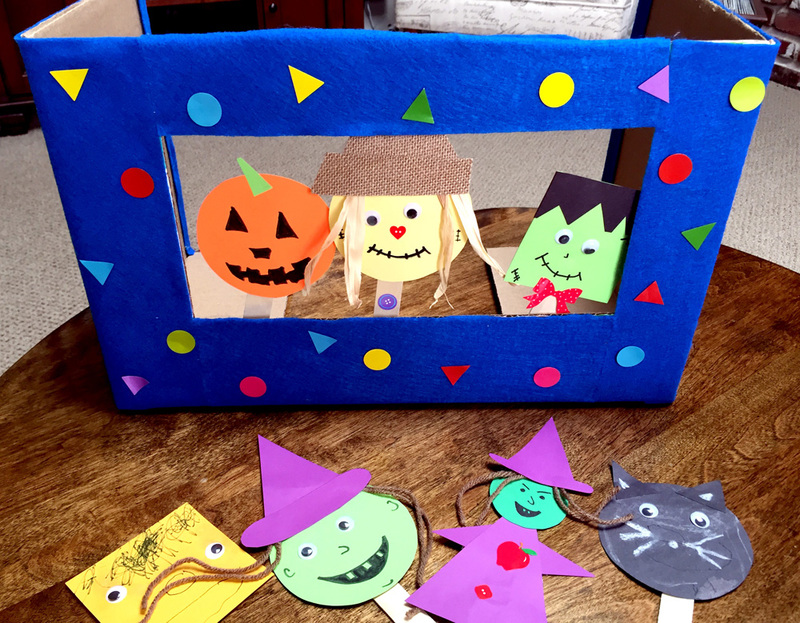 Oh my goodness, these fall puppets and “theater” are too adorable. The puppets can be modified to match the story. 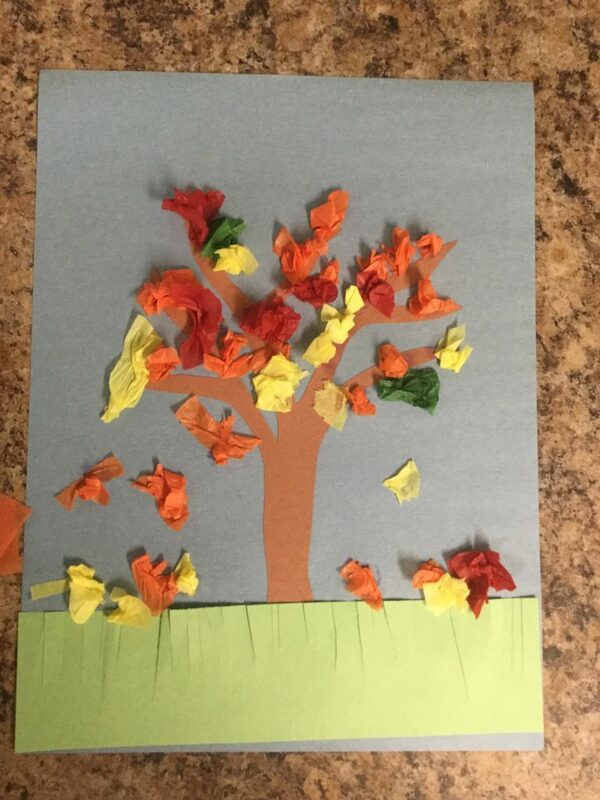 This activity can be done with any fall book. In addition, the theater can be used again and again. This is another story we received as a gift a few years ago, and we read this book at least once a week. The illustrations are adorable and children enjoy counting along with the traditional story of five little pumpkins sitting on a gate. 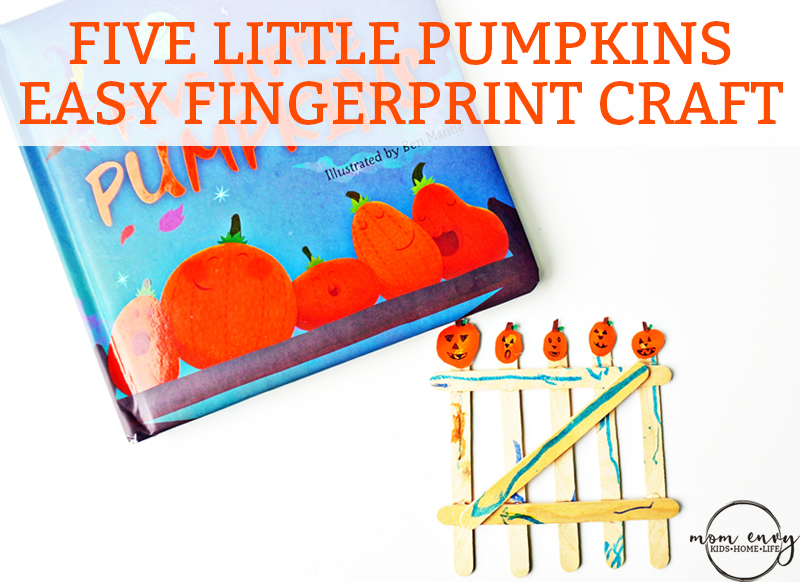 This super easy finger print craft can be done with kids any age. It uses some simple craft materials and costs very little to complete. This is a hilarious story about a skeleton and friends doing the Halloween Hustle. 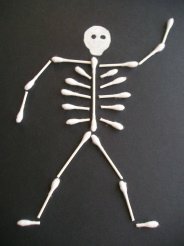 Skeleton has a little trouble and falls and falls apart. Watch as he gets himself put back together so he can continue his dance. My list would not be complete without a selection from Gossie & Friends (one of our favorites). Dunrea’s illustrations are beautiful and as always, the story is simple and easy to follow (and read). Ollie’s Halloween has beautiful falling leaves in every image of the story. The leaves help set the science and portray what time of year it is. 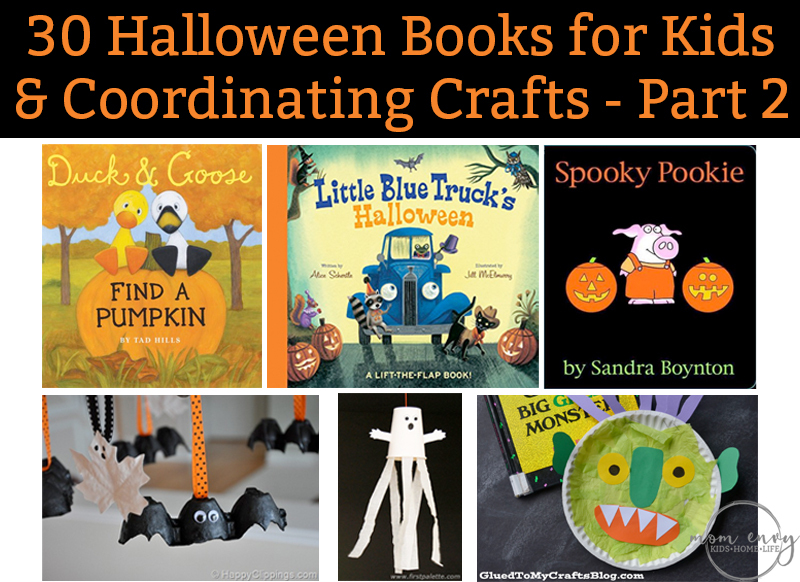 Want some more Halloween books and crafts? Click here to get to part one! Next articleHow to Paint Kitchen Cabinets so They Last – This Method Works!